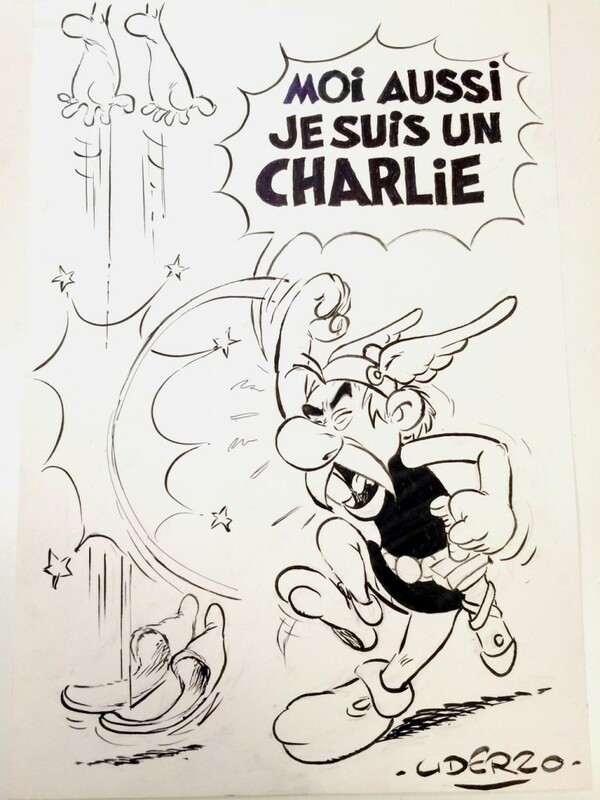 In the wake of last week’s terrorist attacks in Paris, comic creators around the globe have reacted with shock, solidarity, and honest examinations of their own roles in the global exchange of ideas. Below, we’ve brought together a variety of creators’ responses in both images and words. [I]n this unsettling new world, I couldn’t know the ramifications of my decision. 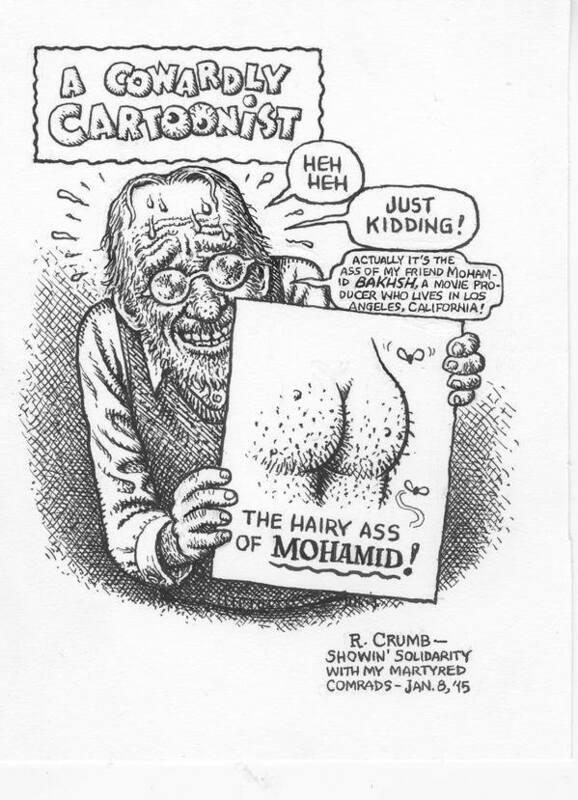 By the simple act of appearing on camera denouncing the terrorists and defending the rights of cartoonists and satirists, would I be drawing a target on my back and the backs of my colleagues? 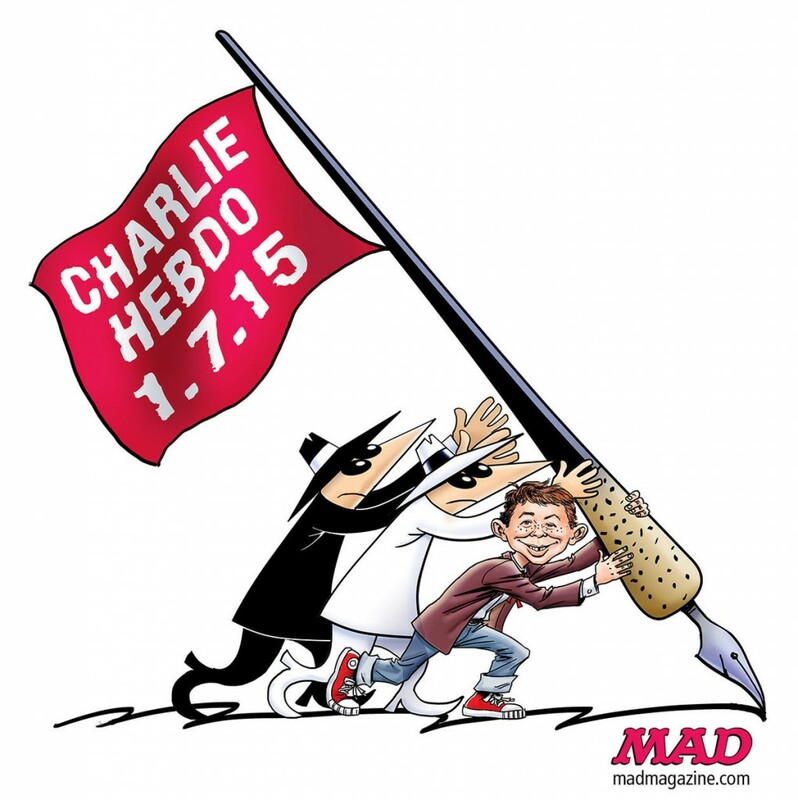 [Charlie Hebdo gives] the finger to all kinds of authority. I wasn’t always in love with what they did. But I was in love with the idea we had one magazine that was this subversive. For the Guardian, the comic journalist produced an honest meditation on satire, stereotypes, and the struggle to bridge the gulf of cultural understanding highlighted by the attacks. How important are free speech and satire? Important enough that people will murder others to silence the kind of speech they don’t like. 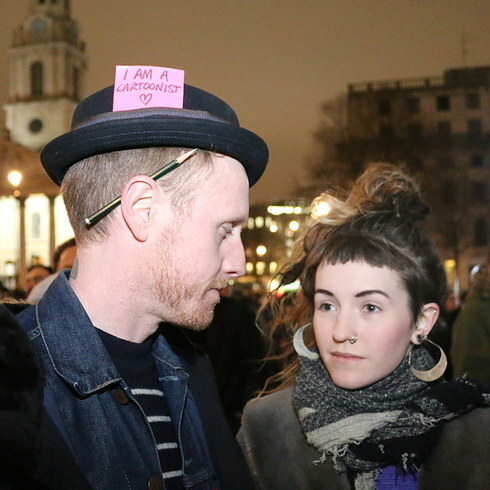 It’s too easy to think that freedom of speech is an abstract thing. But the freedom to mock, to argue, to disagree, these are important enough that their opponents will do whatever they can to quash them, and that includes murder. 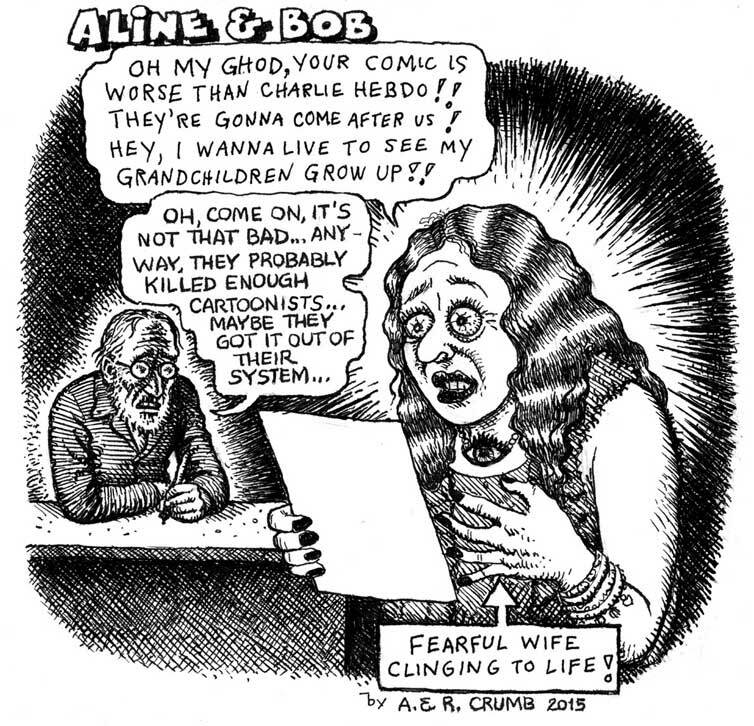 The French newspaper Libération, which is currently hosting the surviving staff members of Charlie Hebdo as they prepare this week’s issue, asked the underground comix legend and French resident for a cartoon response. In an interview with the New York Observer’s Celia Farber, he discussed his thought process and the role of satire in society. The cartoon mocking his own hesitation to caricaturize that Mohamed appeared today on Libération‘s website. [Satire] is important because it brings out the flaws we all have and throws them up on the screen of another person. How they react sort of shows how important that really is….Charlie took a hit for everybody. 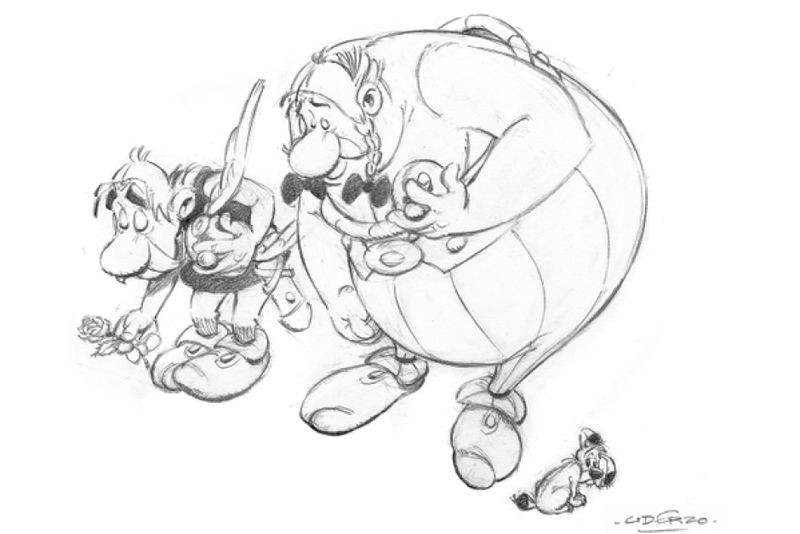 The creator of France’s beloved petit Gaulois Astérix came out of retirement to produce two panels–one solemn and one defiant. Places like France have a long tradition of cutting satire but I don’t think they can ever surrender to brutality or sheer medieval stupidity. It’s our job as artists and journalists to provoke debate and sometimes people pay the price for that. I hope that the media will show their work…as opposed to just showing carnage. The Maus creator participated in a 50-minute Democracy Now segment on the attack and the power of cartoons. In the second half of the program he was joined by Islamic scholar Tariq Ramadan to debate Charlie Hebdo‘s motivations. Watch the entire video below, or read the transcripts here and here.